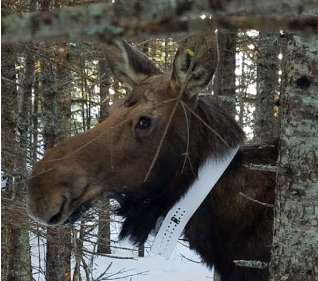 Researchers are studying moose on Isle Royale to learn the impact of predators on the island. 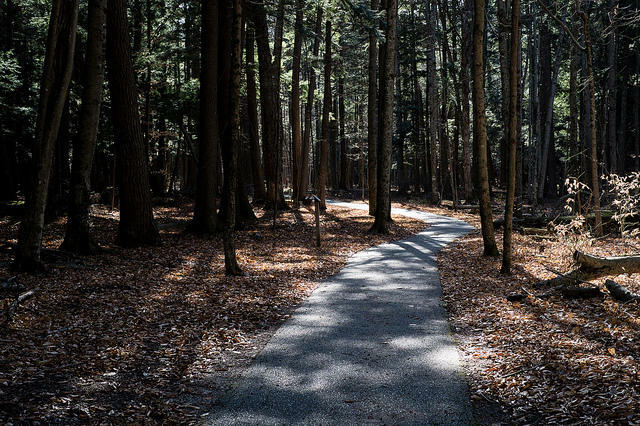 Updated Jan. 15, 2019: As of Saturday National Park maintenance workers have begun plowing and picking up trash. 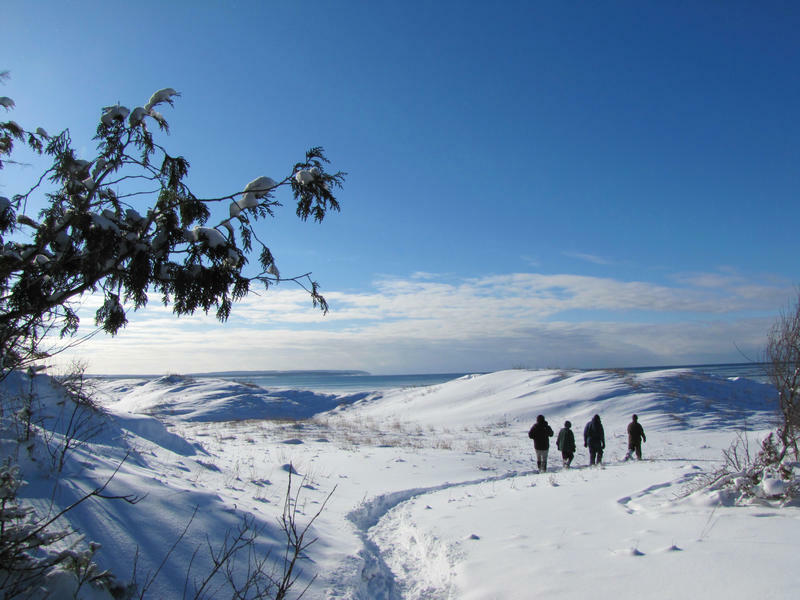 While many federal employees continue to be out of work during the partial government shutdown, about 30 volunteers are filling in for park rangers at Sleeping Bear Dunes National Lakeshore. 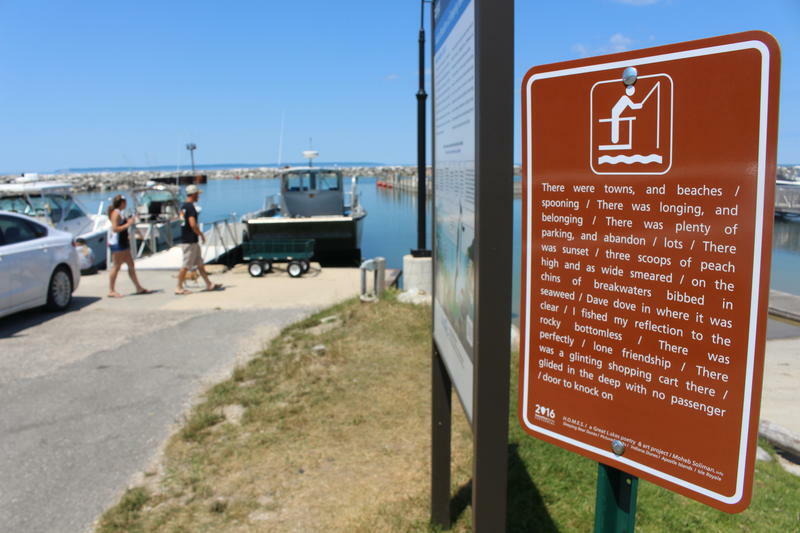 Members of the non-profit group Friends of Sleeping Bear Dunes have emptied trash receptacles, cleaned and restocked bathrooms, and groomed 20 miles of trails around the Lakeshore. The National Park Service is scrapping plans to lease out the historic Sleeping Bear Inn in Glen Haven. The two-story inn was built in 1857 and has not been unoccupied since the 1970's. It’s a hot Saturday afternoon in Leland, Michigan. The sun is out and a lot of people are visiting Fishtown. Sonja Vanderveen is up visiting from downstate. She’s standing in front of a National Park sign, with poetry on it. “There were towns, and beaches spooning," she reads. "There was longing, and belonging. There was plenty of parking, and abandon lots. There was sunset. Three scoops of peach high and as wide smeared." Grand Valley State University’s award-winning New Music Ensemble will be on tour this summer commemorating the National Park Service centennial. The group will be premiering new compositions inspired by the four parks they’ll be performing at: Bad Lands, Wind Cave, Yellowstone, and Grand Teton National Parks.